Warning: Changing zip codes will clear your cart of all offers. You will be returned to the offers page to select offers for this new zip code. Your Carpet, Air Duct and Upholstery Cleaning Experts. 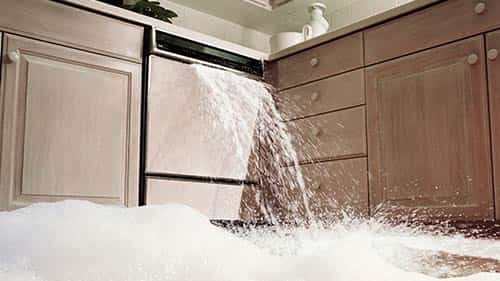 Sears Home Services is the nation's largest and most trusted provider of home services for our member's products and homes. When it comes to keeping the carpets, upholstery, tile & grout, air ducts and dryer vents in your home in great condition, you can rely on us. Your satisfaction is guaranteed so don't hesitate to give us a call or schedule an appointment online today! Give us a call at (972) 362-5660. Ground-in dirt, dust and dander are no match for our unique two-step carpet cleaning system. 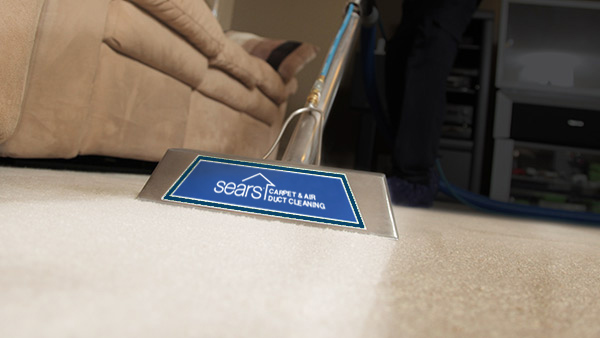 Sears technicians start by spraying a heated cleaning solution onto the carpets that is designed to work on the individual carpet fibers. Then we use a high-powered extraction and pH-balancing fiber rinse to remove the dirt and cleaning solution, leaving your carpet as clean as it can be. Our 2-step deep cleaning process is certified by the Carpet & Rug Institute for removing the most dirt from carpet. Your HVAC system is continually moving dirt, dust, dander, debris and allergens, that are harbored in your air ducts, through your home. 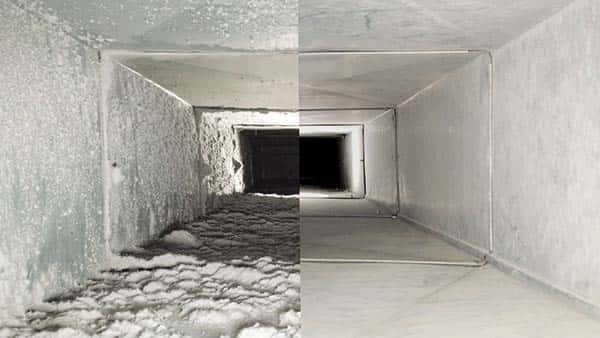 Sears professionals can thoroughly clean air ducts, removing those particles and improving air quality. Be sure to talk to your technician about our dryer vent cleaning services, especially if you haven't had the clothes dryer vent cleaned in a year. 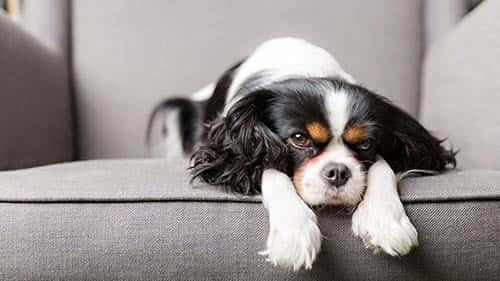 Your vehicle's interior and the upholstery on your furniture collects pet hair, odors, and stains. Our one-of-a-kind upholstery cleaning systems works on almost every fabric type, including microfiber, leather and faux suede. 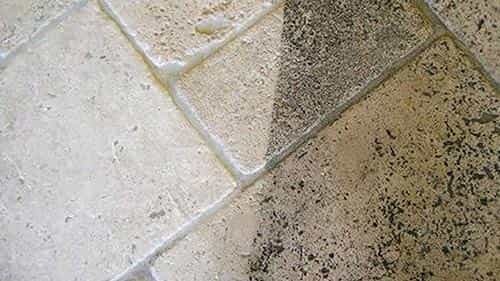 Over time, dirt and grime can make tile and grout look dingy. Our Sears technicians can re-color grout and pull years worth of dirt out of tile, leaving you with clean, fresh floors. Come join the Sears Blue Crew in some of Dallas's local events. Come and enjoy live music, games, rides, water features and fireworks with the Sears Blue Crew on the 4th of July! All Sears Carpet & Air Duct Cleaning Franchise Locations are Independently Owned and Operated. Available Services; Pricing; Coupons & Promotions; and Hours of Operation may vary by location.